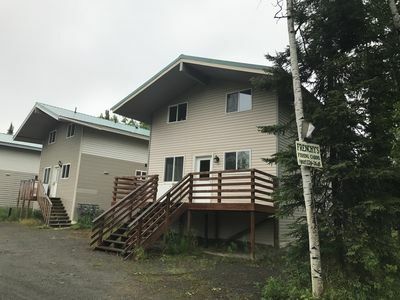 Enjoy your 3 bedroom home, across the street from the famous Kenai River, full of fun to catch salmon! 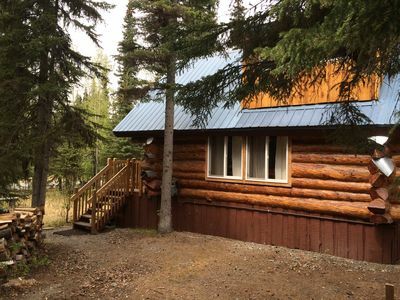 You will enjoy full kitchen, with extra freezer to store your fish! 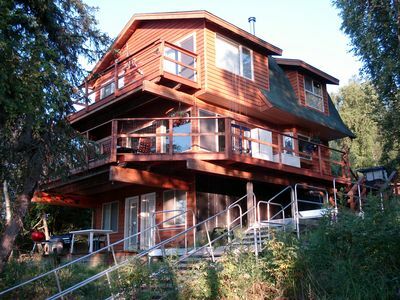 2 story home - downstairs has full kitchen, bathroom and living room with Dish TV, with DVD and VCR player. The TV is an older model. 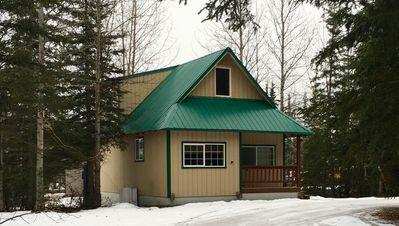 Upstairs has 2 bedrooms and 1 bathroom. 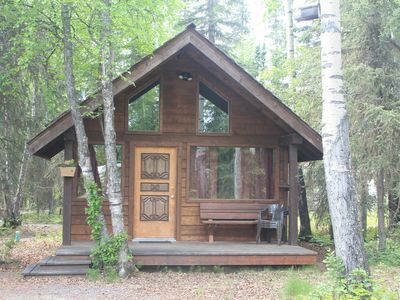 Enjoy the privacy of your own home, with plenty of beds to accommodate 8 people. 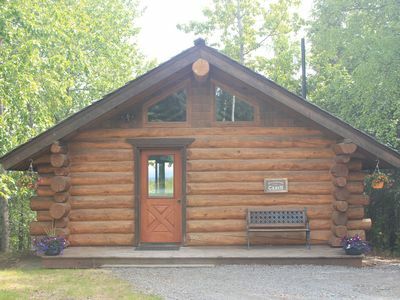 Each bed has sheets and blankets for you. Towels are provided, as well. 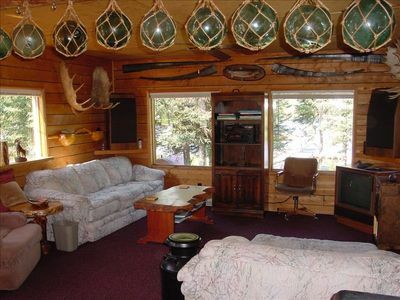 Just bring yourselves to your home in the woods. 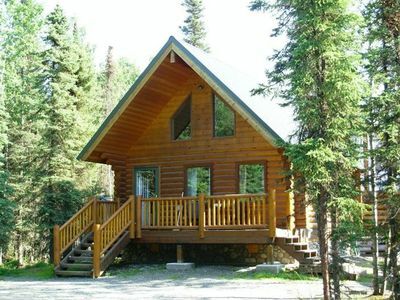 The road is well maintained and you can drive to this home year-round. 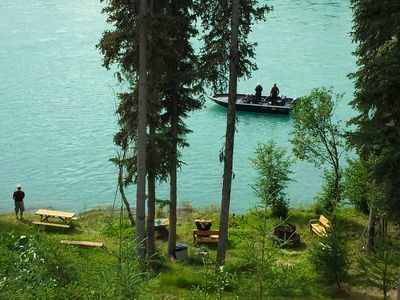 Public access fishing is available 8 driveways down the road. 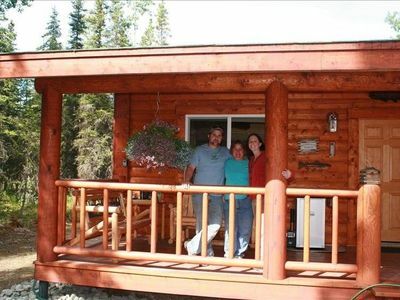 We will send full directions for you to find your home away from home. (Google Maps is not always accurate in this area!) . 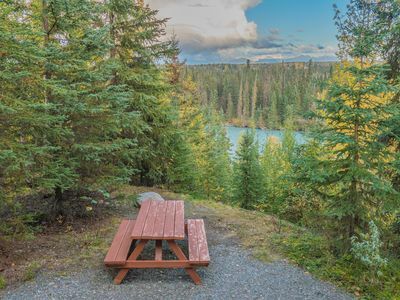 Plenty of opportunity for photography and walking and hiking. 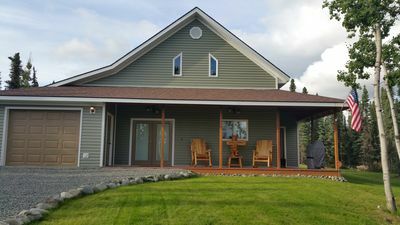 We have 3 homes, so if you are a larger group, we can accommodate you, by booking more than one home. Let us know if you have any other questions. 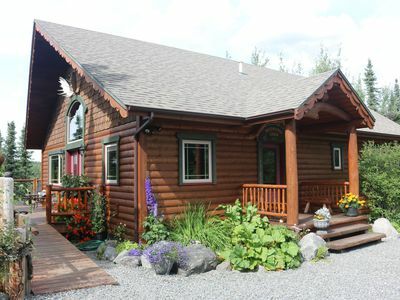 We also have Frenchy's Adventure Bed & Breakfast in Anchorage - near Anchorage International Airport. 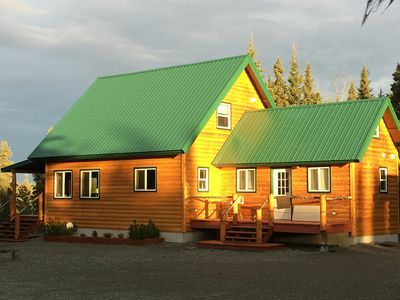 We are happy to have you stay with us while you are coming or going to the Kenai Peninsula. 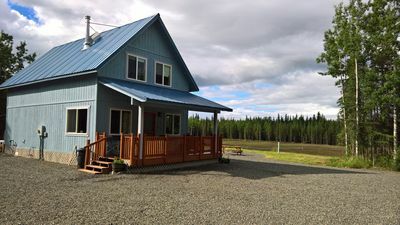 Silver Salmon Lodge, Jacuzzi Tub, Luxury Amenities, Chefs Kitchen, and more!! 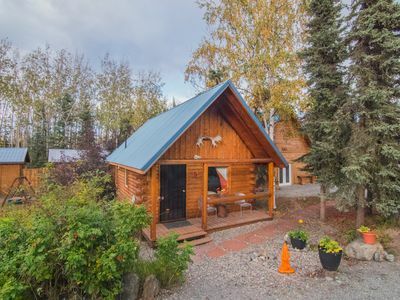 Super comfortable Alaska Cottage or Kitchenette. 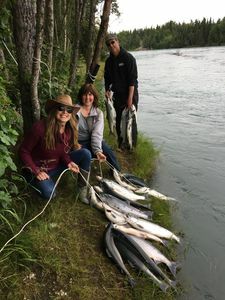 Kenai River Waterfront - Over 350 feet of private shoreline fishing. 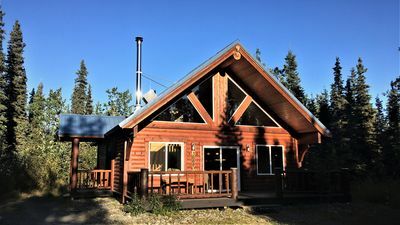 Pet-Friendly Log Cabin w/ Fire Pit on Kenai River! 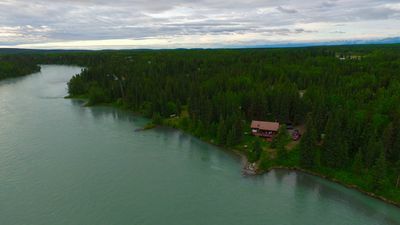 Pet-friendly Sterling Cabin w/ Kenai River View!